Myth : I am Eating For Two. Gaining too much weight during pregnancy increases the risk for short and long-term health problems for both mom and baby. Myth : I can Have An Occasional Drink During Pregnancy Without Harming my Baby. Fact – There is no known “safe” level of alcohol intake for pregnant women. Even less than one drink per week can lead to serious birth defects. Drinking alcohol also increases the risk for learning and growth problems and for sudden newborn death syndrome (SIDS). Avoiding alcohol altogether is the best way to keep baby safe. Myth : I can’t Take any medications while I am Pregnant. 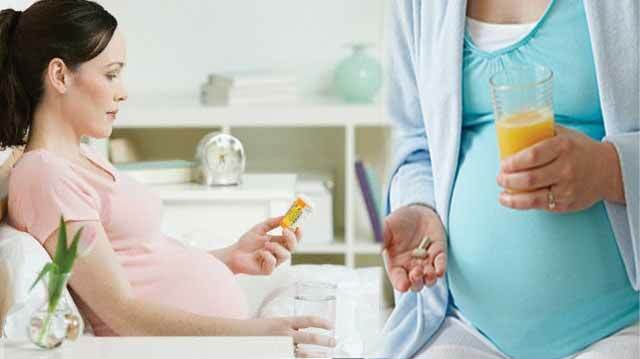 Fact – Many medications can be used during pregnancy, So It’s often unnecessary to eliminate them completely. But some medications and nutritional supplements should be avoided during Pregnancy. Myth : I should Not Get A Flu Shot While I am Pregnant. 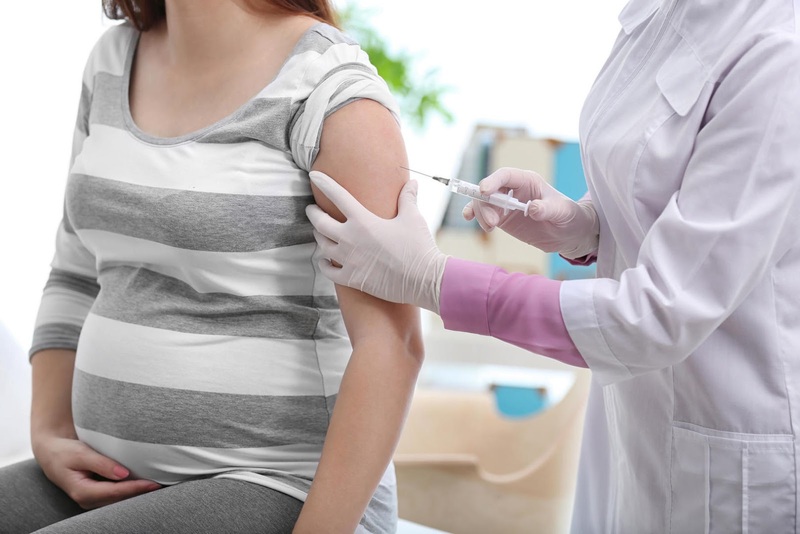 Fact – Actually a flu shot is more important for pregnant women than for non-pregnant women. The flu can cause severe illness and pregnancy problems for mom and can increase the risk for potentially serious health problems for baby. Getting a flu shot (but not the nasal spray flu vaccine) during pregnancy is a safe and effective way to protect yourself and your baby. 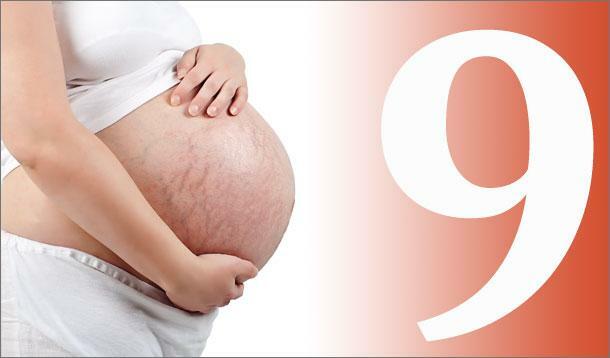 Myth : Pregnancy is 9 Month, So Babies Can Be Born Anytime After 36 Weeks Of Pregnancy. 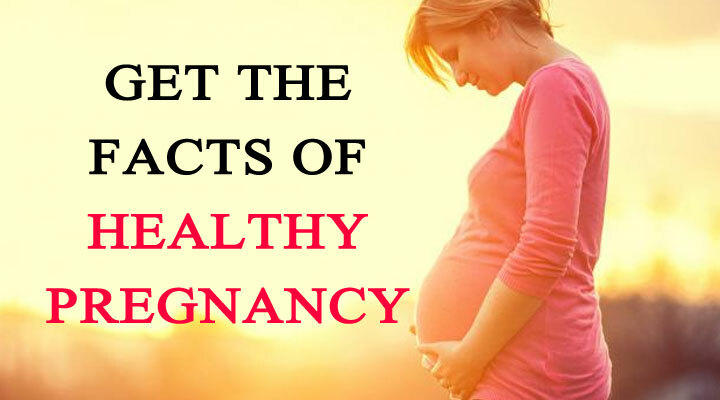 A healthy Pregnancy usually lasts about 40 weeks, close to 10 months. Research show that babies born at or after 39 weeks of pregnancy are, on average, healthier than babies born at 37 or 38 weeks. If medically safe, It’s best to wait until at least 39 weeks to deliver.